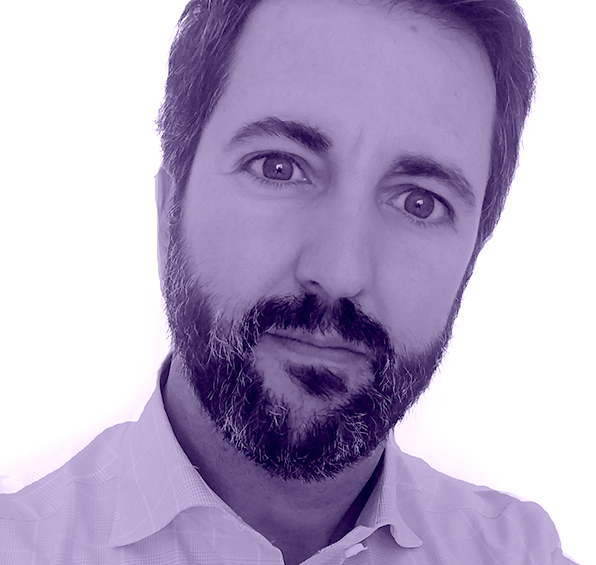 Santiago Lorente García-Barbón holds a degree in Economics from the Complutense University of Madrid, a PPD from IESE Business School, a PECOM from ESIC and a Digital Transformation at INSEAD. He has worked for the last 18 years in the IT sector with different positions of responsibility in companies such as BMC Software, Sun Microsystems, and manly in Microsoft where in the last 13 years he has held various positions of in the areas of sales, marketing, business development and operations. He is currently Technical Sales Director in the area of Business Solutions at Microsoft leading the pre-sales team. In addition to his professional duty he’s invited teacher in The Valley Business Scholl and a guest speaker in many industry events. We live in a historical moment, the moment when artificial intelligence is going to transform our world, in ways that we cannot now fully understand, but without a doubt transforming the way we work, we live, we travel. We can’t know the future, but we can give some clues to better know where this transformation will come from, what areas of opportunity will open for us, what we must do to be prepared. The evolution of the technologies that support the development of artificial intelligence is very fast, and it is accelerating, it is crucial to understand in what direction it does, understand the positioning of the leaders of the sector, imagine uses and business opportunities. For Microsoft, the development of artificial intelligence, and the areas it opens, is not just a company bet, but a change for humanity, a change for the better. In the tourism sector the possibilities are enormous, helping to provide the traveler with a richer, more connected, more secure experience. But it also allows us to optimize our internal processes, our offer, our positioning. In short, a new world that opens before our eyes. A better world.